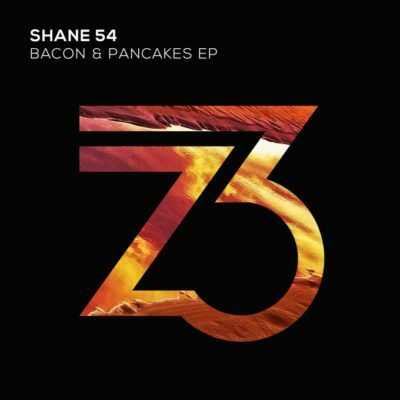 returns with another Progressive Trance offering – an EP titled “Bacon & Pancakes EP”! 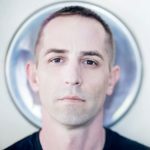 Featuring two tracks, “Eat More Bacon” and “Pancakes For Breakfast” bring unique, credible and underground takes to an accessible progressive sound. 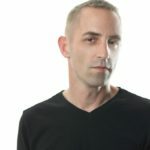 A four day techno cruise in the Mediterranean was the inspiration for these EP and, according to Shane 54, the song titles were there right from the start. 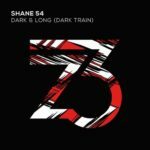 In talking about the release, Shane 54 admits that he didn’t have any release plans in mind when he set out to make the music. He wanted to make these songs purely for his own enjoyment. 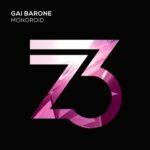 He did however want to challenge himself by setting a twenty track limit to momentarily step away from the complex layering typical to most contemporary Trance and House songs being made right now. 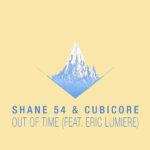 Tagged Shane 54, Zerothree Music.